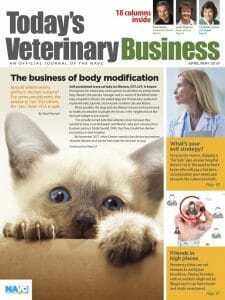 Each week, we deliver the latest developments in the veterinary industry directly to your inbox. Did you miss one of our e-newsletters? Catch up by clicking on the links below. Want to subscribe so you don’t miss a thing?